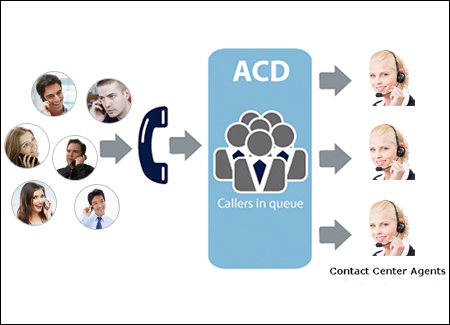 Next generation contact center solution. 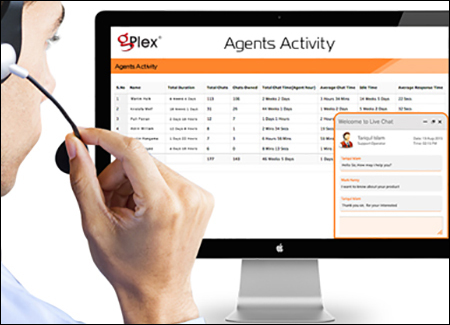 Maximize utilization of agent capabilities. 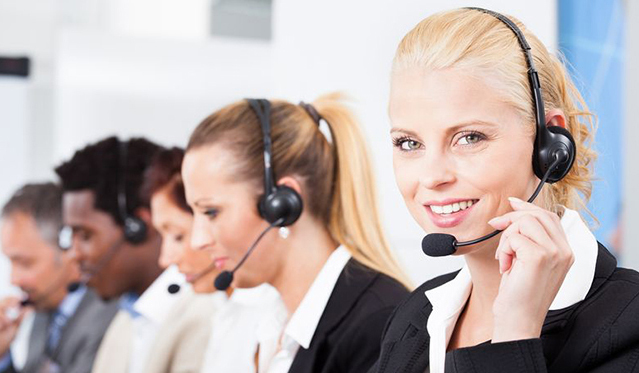 Leading provider of contact center solution. center solution of any size gPlex® is the answer. 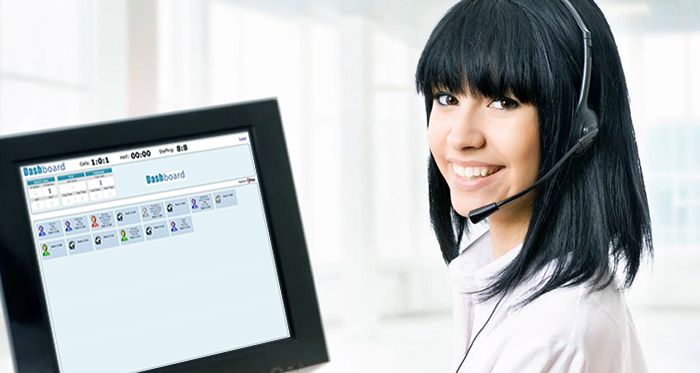 gPlex® contact center system is designed and developed by our in-house resources. We take pride in the swift implementation of gPlex® system and its seamless integration with your existing environment. 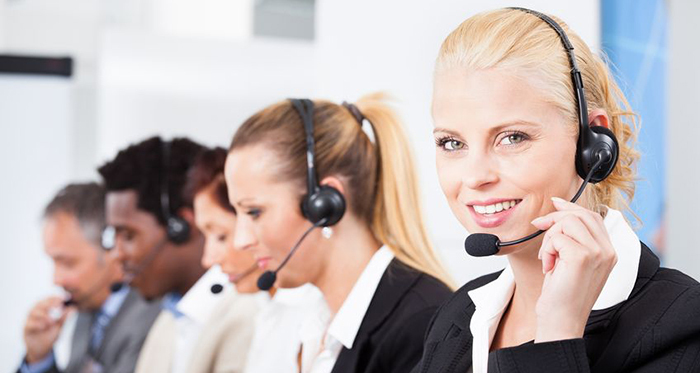 gPlex® offers 24x7 live customer support service through our highly motivated support agents. 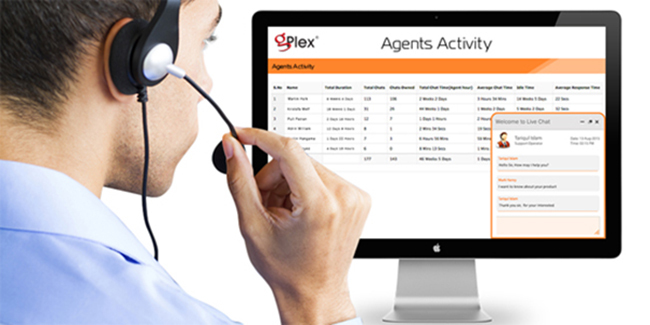 gPlex® contact center system allows utilization of skills, capabilities, and experiences of agents to the maximum. 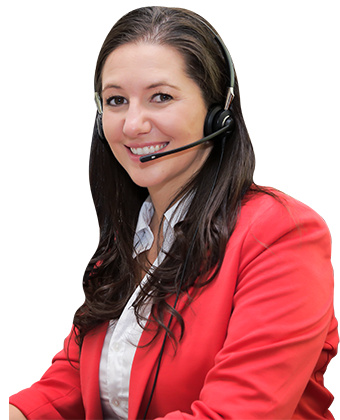 Incoming calls may be intelligently routed considering experience and skill level (single or multi-skill) of agents. 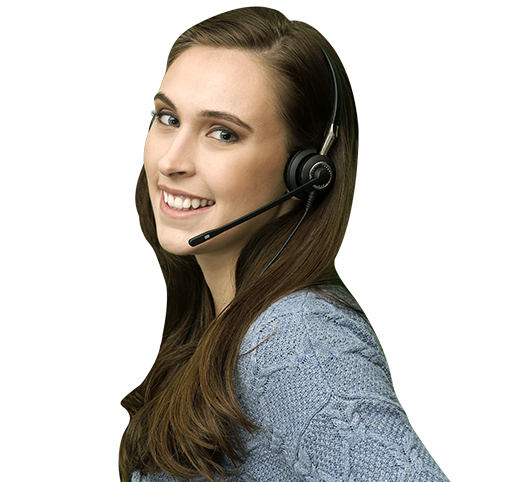 Thus helping achieve efficient utilization of contact center resources and at the same time enhancing customer satisfaction. 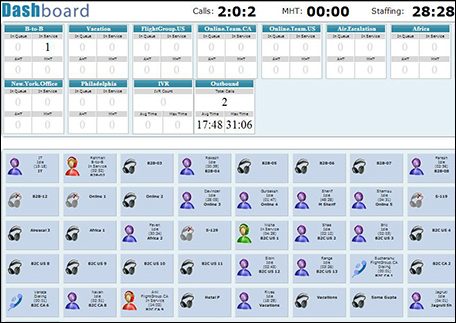 Web based ‘Supervisor Dashboard’ of gPlex® contact center system allows supervisors to monitor contact center activities at a glance in real-time. 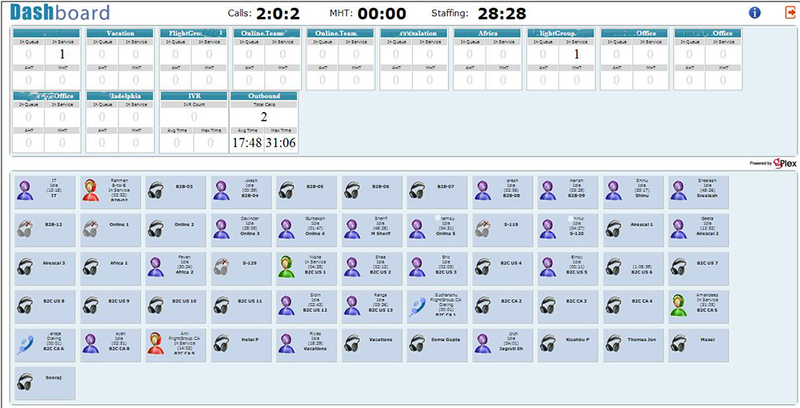 Supervisors can monitor call flow and agent activities including operational bottlenecks on the dashboard as those are taking place. 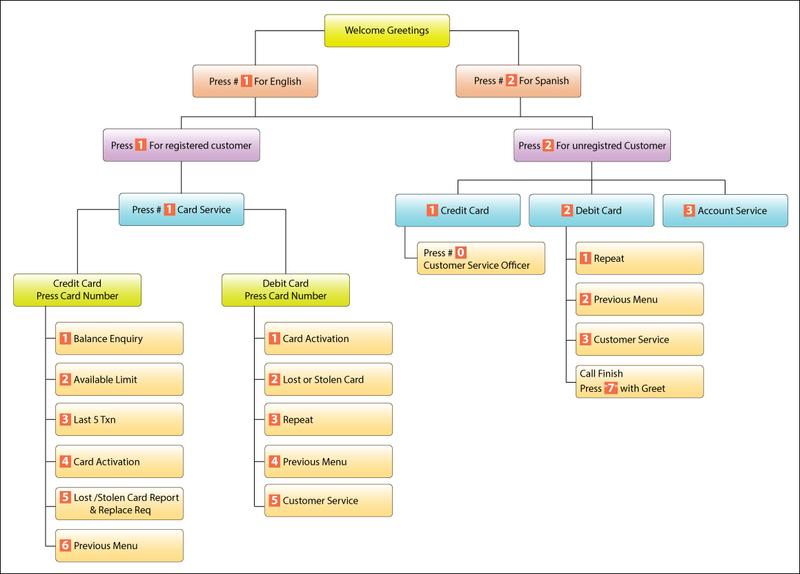 It helps supervisors making quick management decisions helping increase session productivity and customer satisfaction.